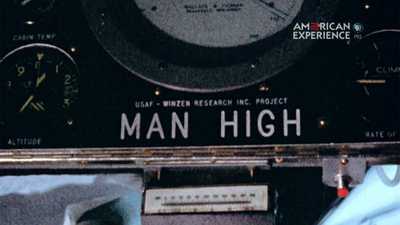 Before the days of NASA, scientists and researchers at the U.S. Air Force were testing the limits of how high man could fly. Though largely forgotten today, balloonists were the first to venture into the frozen near-vacuum on the edge of our world, exploring the very limits of human physiology and human ingenuity in this lethal realm. 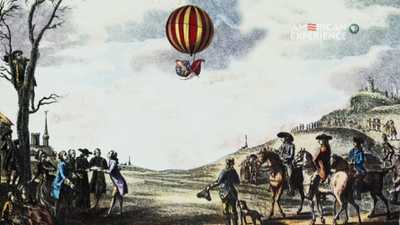 Beginning in 1783, balloonists risked their lives trying to view the Earth from a brand new vantage point. Using spare parts and ingenuity, a tiny team assembled a capsule they hoped would carry a man to heights over 100,000 feet above the Earth's surface. 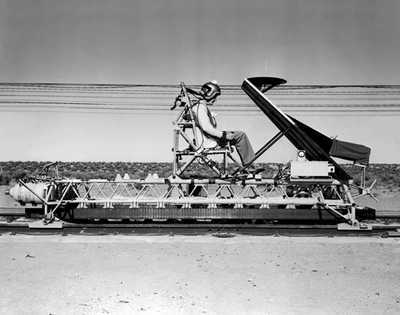 Explore photos of high-altitude balloon experiments of the 1950s and '60s, and the researchers, scientists, and test pilots behind them.